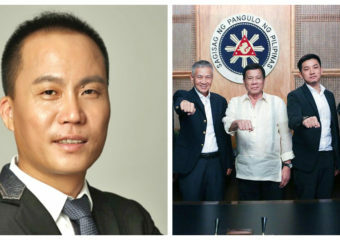 Closing Boracay: What is Duterte up to? 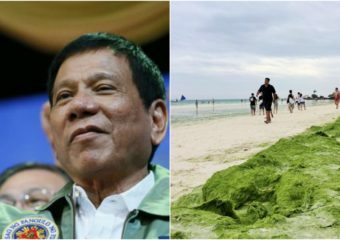 The only bigger mess than the green algae which pollutes Boracay Island is the uncertainty over its future. As Haiti was devasted by the magnitude 7 earthquake – both casualty and economy – developed countries and the world’s superpowers all came in to its aid in rescue. But… Continue reading "The Chinese Diplomatic Civil War"